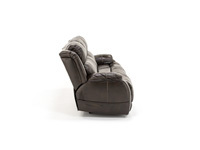 The Milan collection combines the finest of everything. 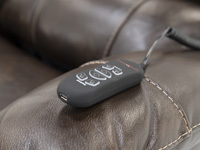 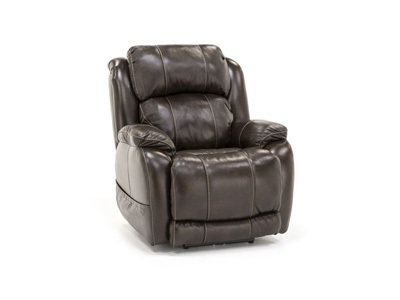 It’s fully loaded with comfort and convenience features: power recline, power adjustable headrest and lumbar, extended footrest and USB. 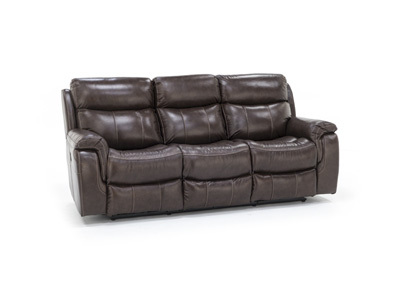 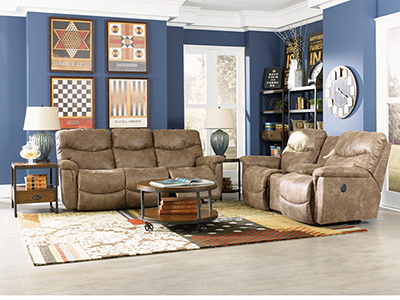 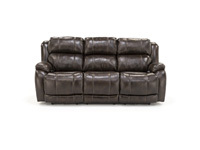 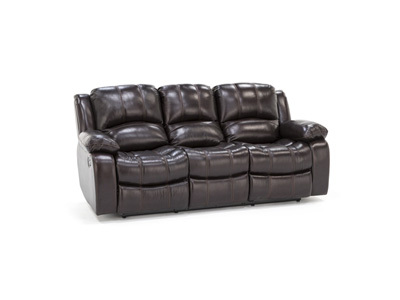 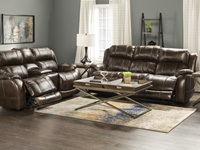 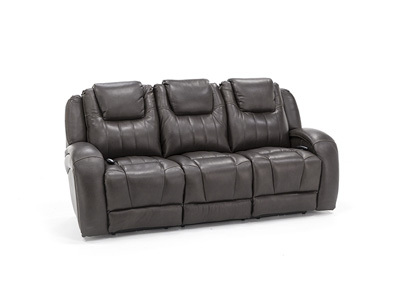 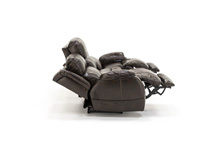 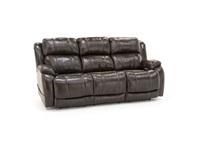 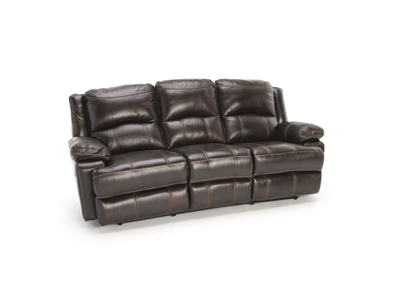 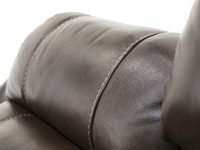 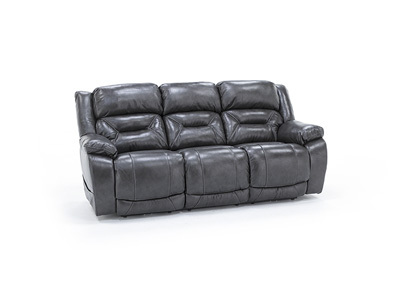 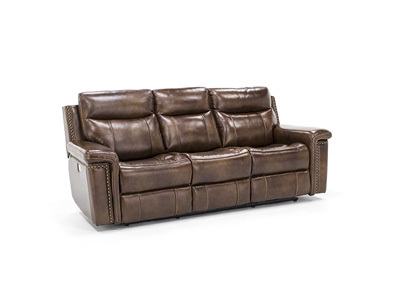 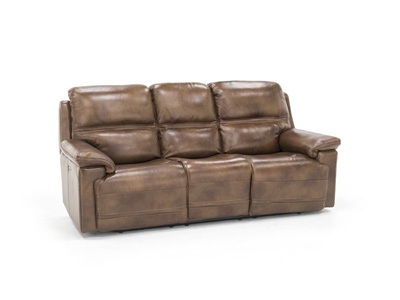 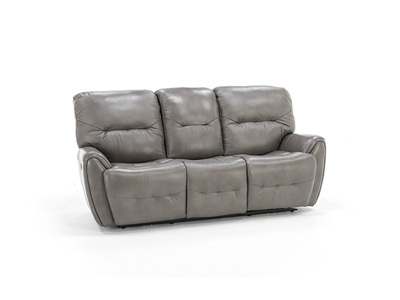 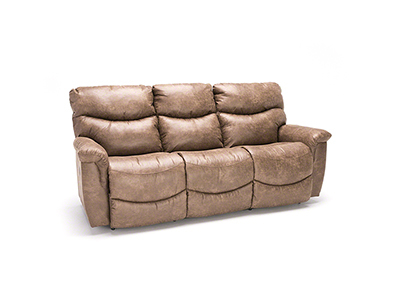 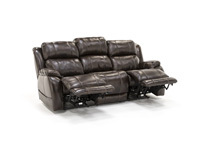 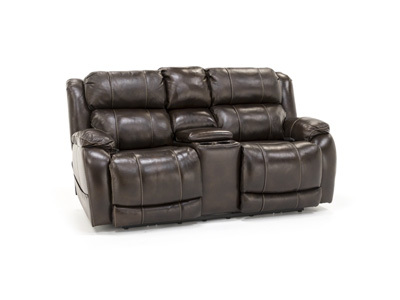 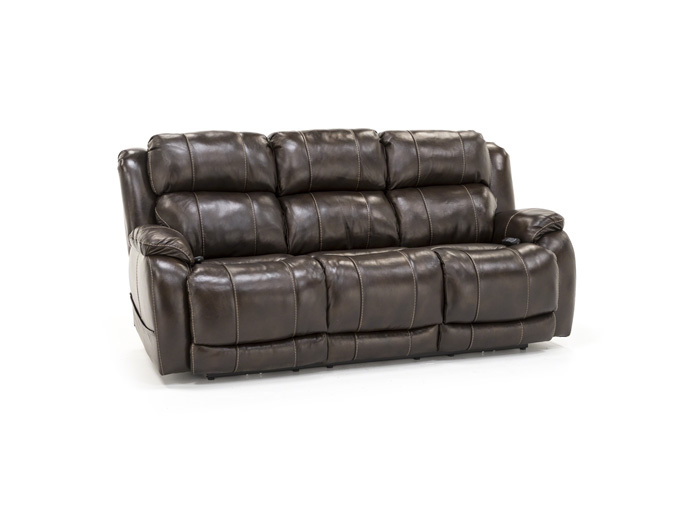 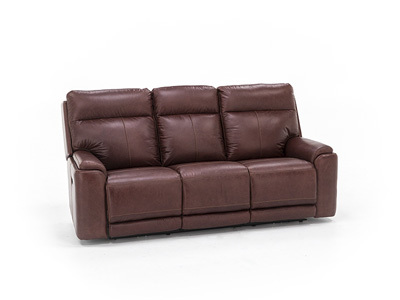 The Milan is upholstered in thick, soft leather on all inside and front areas, adding extra luxury!